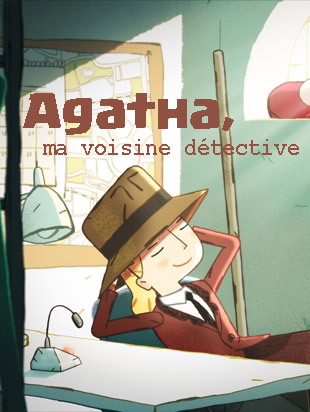 10-year-old Agatha plays at being a private detective. She keeps watch on one of her neighbours whom she suspects of being a thief. This first investigation draws her into a case that is more complicated than she had thought. The new film from the director of Tigers and Tattoos.